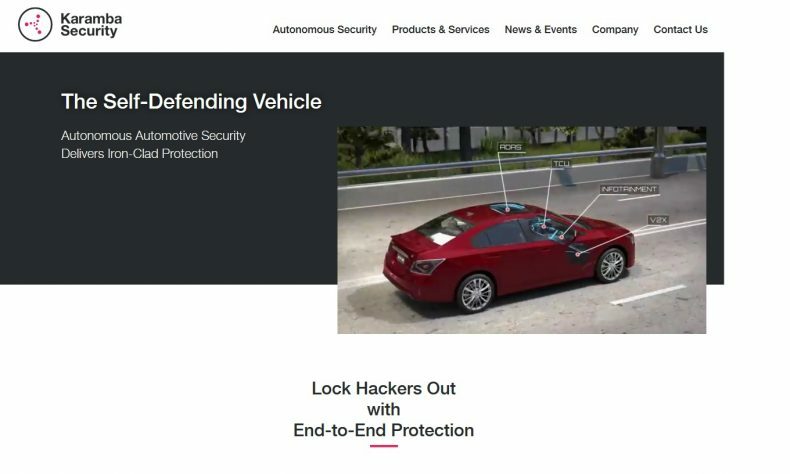 BLOOMFIELD HILLS — Karamba Security, a Bloomfield Hills-based developer of automoitive cybersecurity software, announced that its Carwall protection would be integrated into a new automotive telematics processor from Switzerland’s STMicroelectronics (NYSE: STM). the Carwall Electronic Control Unit hardening software will be part of the ST Telemaco 3P STA1385 Automotive Telematics and Connectivity Processor. Karamba says its system provides security for both data contents and run-time integrity verification by detecting attempts at modifications and preventing deviations from the electronic control unit’s intended behavior. Karamba Security’s deterministic approach has shown to prevent vehicle cyberattacks with zero false positives. 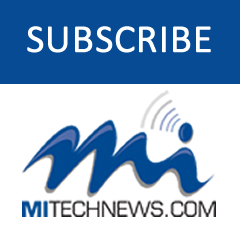 For more information, visit STMicroelectronics’ booth at the Electronica Munich trade show Nov. 13-16, where ST and Karamba will be available to discuss this joint security system. More at www.st.com or www.karambasecurity.com.